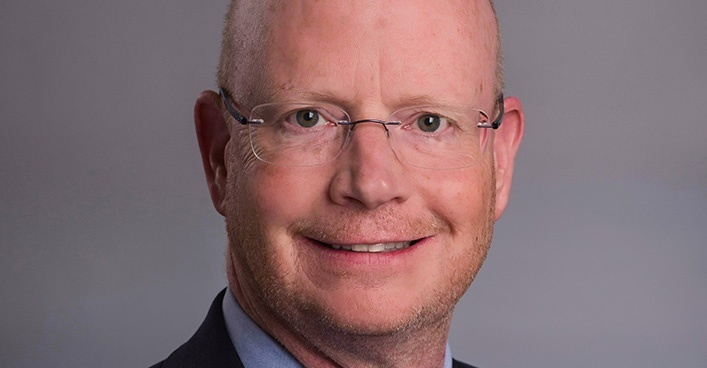 Beginning February 2018, Robert Eshelman will serve as the new President and General Manager of Atlas Copco Compressors LLC where he will oversee Atlas Copco Compressors’ customer center in the U.S. and be responsible for all Atlas Copco Compressors’ sales, marketing and service operations. Robert will be succeeding John Brookshire, who will retire after 33 years with the Atlas Copco Group. Robert has over 10 years of experience in various management positions with Atlas Copco Compressors, and his expertise and leadership will continue to be a valued asset to the company. He is currently the General Manager of Scales Industrial Technologies, which is part of the Atlas Copco Group. Prior to this position, he was the U.S. Vice President and Business Line Manager of the Industrial Air Division for the U.S. Market. Robert completed his undergraduate studies in engineering at the Georgia Institute of Technology and his master’s degree in business administration at Georgia State University.